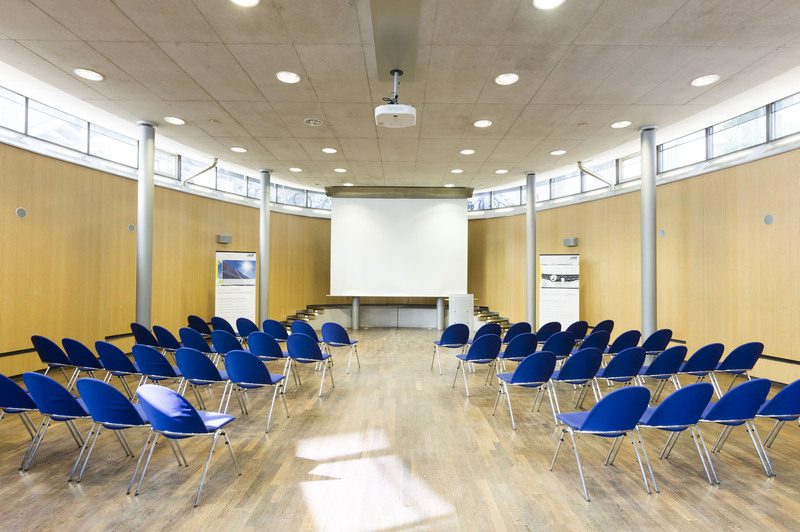 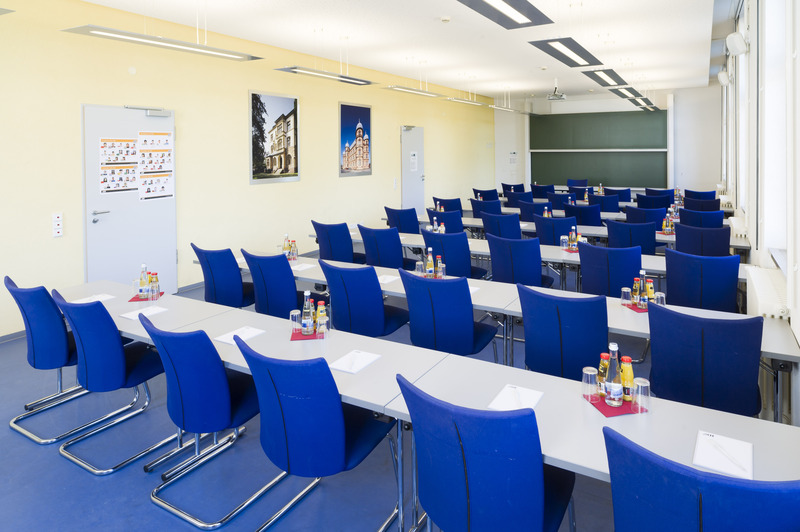 The ID offers different seminar rooms for their students. 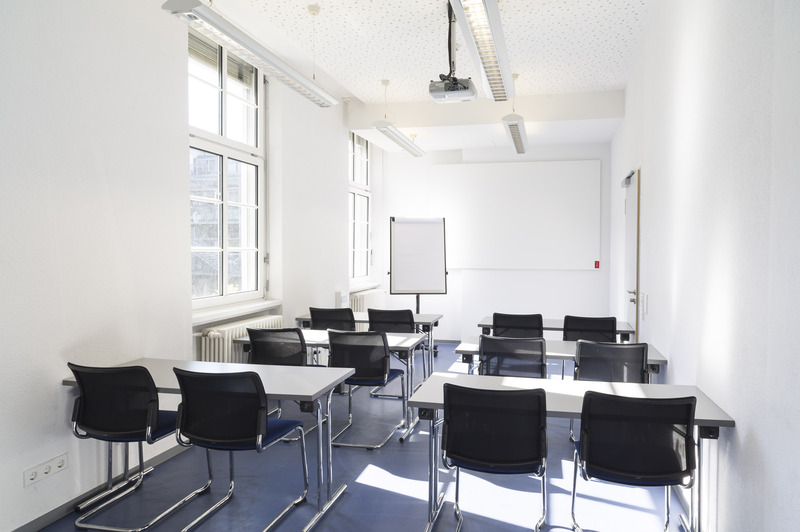 Whether you want to prepare a presentation or arrange meetings with your fellow students, these seminar rooms can be booked for your individual interest. 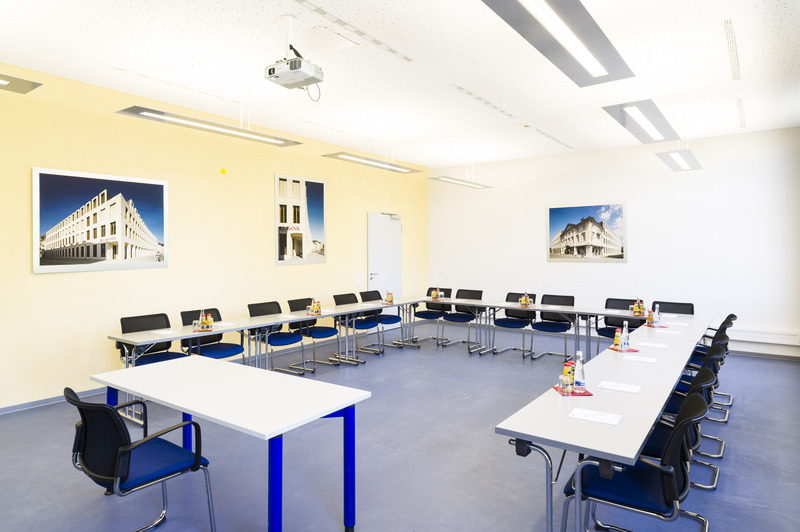 Below, you will find all necessary information regarding the rooms, their equipment and how to book them. 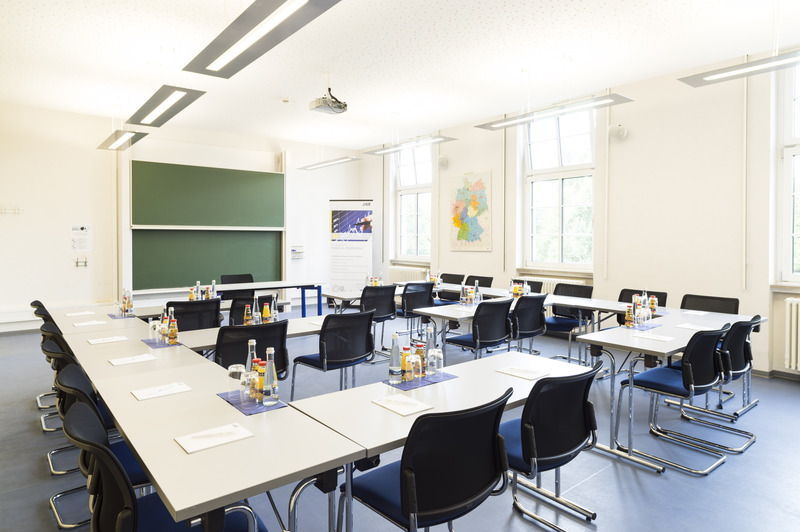 If you like to book a seminar room or if you need additionaly information, please contact our room managers, Luz Catalán de Weißinger and Hannie de Kinderen, or fill out our booking formular if you already know when you want to book a room.